Madaster is the global online register for real estate data on materials and products that facilitates the circular economy. 161 Days $1.26 M (216%) INVESTED $582,210 required Conv. BECOME A SHAREHOLDER VIA A CONVERTIBLE BOND. 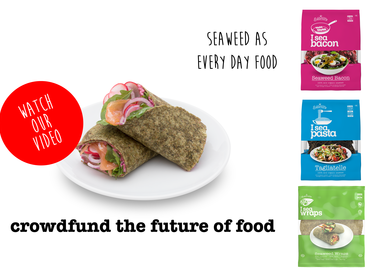 Help Seamore realize 1 bilion seaweed servings worldwide and turn seaweed into an everyday food. $310,387 (133%) INVESTED $232,884 required Conv. Sustainable energy and cooling from the ocean. 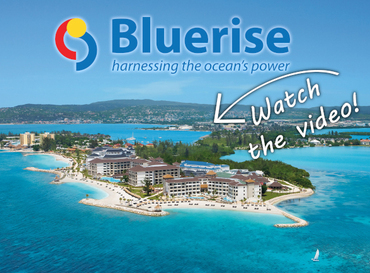 Invest in Bluerise and create an energy breakthrough! $765,256 (263%) INVESTED $291,105 required Conv. $254,984 (146%) INVESTED $174,663 required Conv. 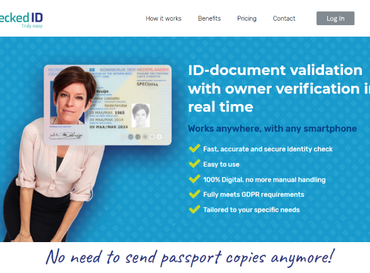 ID document validation with owner verification in real time for professional organizations. Secure, fast and GDPR-proof. No more hassle of handling ID-copies. $292,432 (100%) INVESTED $291,105 required Conv. 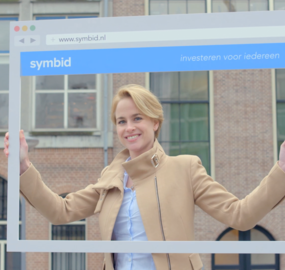 Symbid supports the crowdfunding campaign for a new family house. Help now by donating. 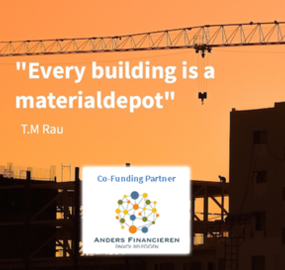 Last week Madaster released an investment of the Utrechtse Groen Gezond en Slim-fonds to the press. 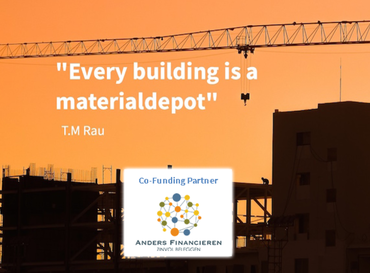 This fund is one of many of the Economic Board Utrecht (EBU). Madaster is very proud to have received this investment! Early 2016 we made our first TV advert to help us spread the word about crowdfunding, and we’re super proud of the result. It was made in our hometown of Rotterdam & even features some of our team & the entrepreneurs we’ve funded. The message? Investing for everyone! Symbid makes sure I don't have to worry about the paperwork. This allows me to focus on helping Dutch businesses.